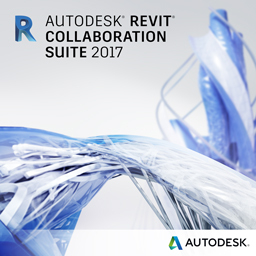 Autodesk® Revit ® Collaboration Suite offers a flexible way to access essential tools for building design. With the latest releases of Autodesk® AutoCAD® and AUTODESK® REVIT® software, plus Autodesk® A360 Team cloud collaboration software, you can make the move to Building Information Modeling (BIM) while sustaining CAD-based design work. Gain the accuracy and efficiency of 3D model based design using Revit software specifically built for BIM. USE 360 Team to bring everyone together in a centralized workspace that facilities more efficient project teamwork. And with scalable Desktop Subscription term license options, you can tailor your software license investment to your unique business requirements.